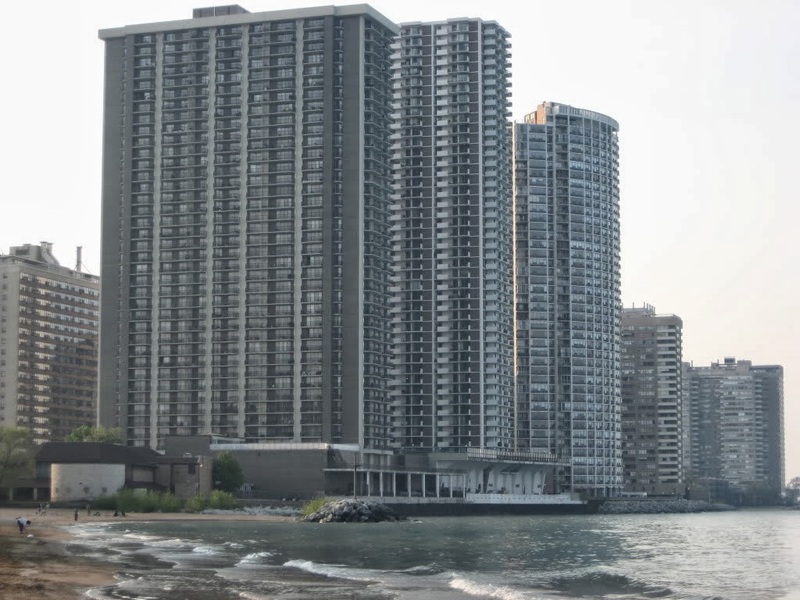 We continue our series on the Making of a Chicago Premiere. 1959 is just so appropriate for a time period to set this piece. Mozart and Da Ponte wrote during the turbulent times surrounding the French Revolution, highlighted class interactions and pushed the cultural mores of the time. By setting the piece in 1959, Toscas captured the same sense of struggle and change in the move from conservatism (1950's) to liberalism (1960's) in America. It was a time were women were objectified, making it believable that the bet could take place. By setting the update in 1959, Petite Opera was also able to capitalize on the popularity and interest of the TV show "MadMen", set during the same time period. For patrons who didn't live through the era, MadMen has been eye-opening to a wide range of behaviors common during the times. This stands in sharp contrast to the iconic images of "golly, gee whiz" period TV shows, like "Leave It To Beaver" and "Father Knows Best". "We really see this version as MadMen Meets Mozart. It definitely pushes the limits," Baushke points out. The version makes no apologies for departing from the traditional--so purists, beware! However, it is fitting for Petite Opera's typical audience, which is primarily new patrons. "Patrons will be able to see aspects of themselves in the characters, and have fun looking into the behaviors of a former era. "And patrons likely will get a free abs workout by laughing so much," she adds. 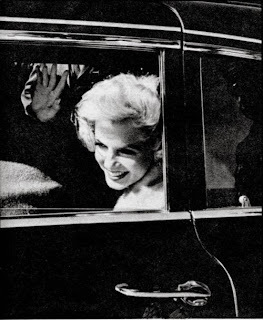 Have a favorite photo of the 1959 Chicago era that you'd like to share with Petite Opera? Email us your .jpg files of people, cityscape, artifacts, fashion and hair styles, and pop culture icons, and we may include them in upcoming blogposts! 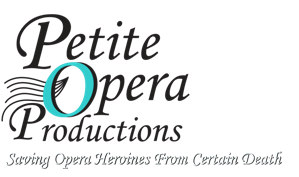 Email us at info@petiteopera.org.